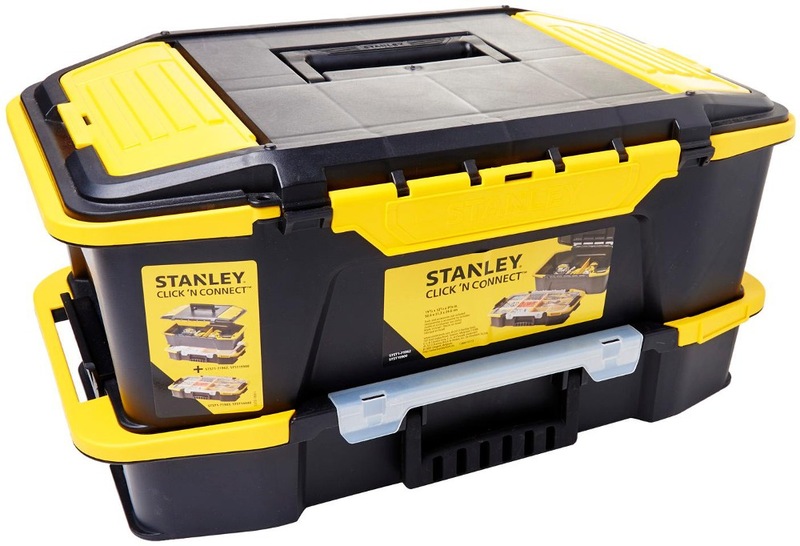 STANLEY 2 IN 1 CLICK & CONNECT + BOX, STST19900 is rated 5.0 out of 5 by 1. 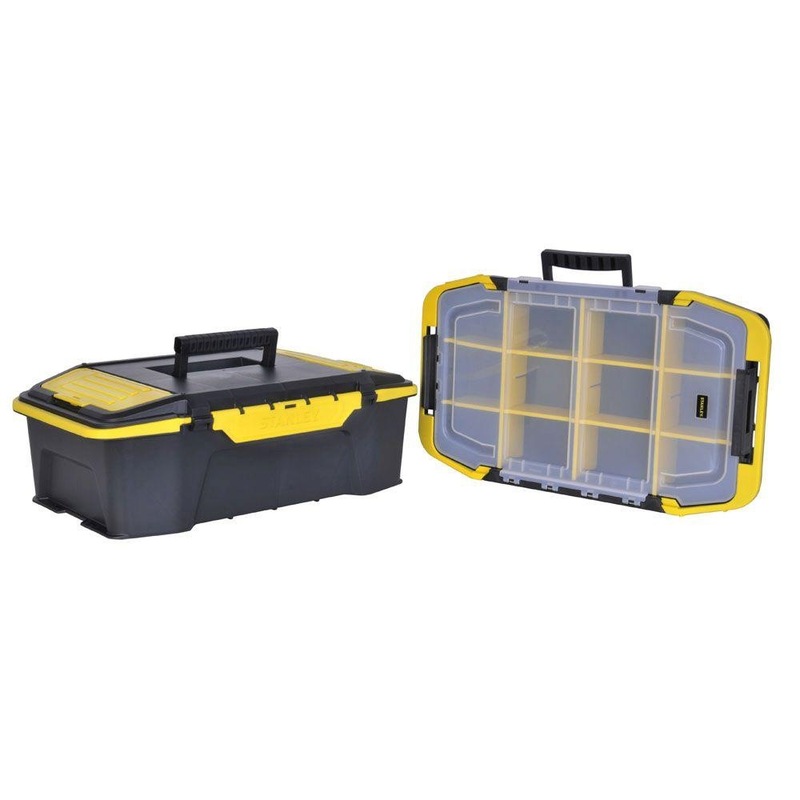 Rated 5 out of 5 by fitriyandi from Superb Toolbox! 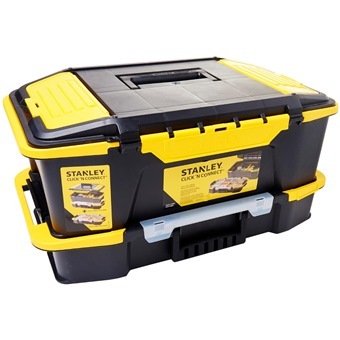 I bought this after watching Stanley's Youtube videos and read all reviews and I am a very happy customer! 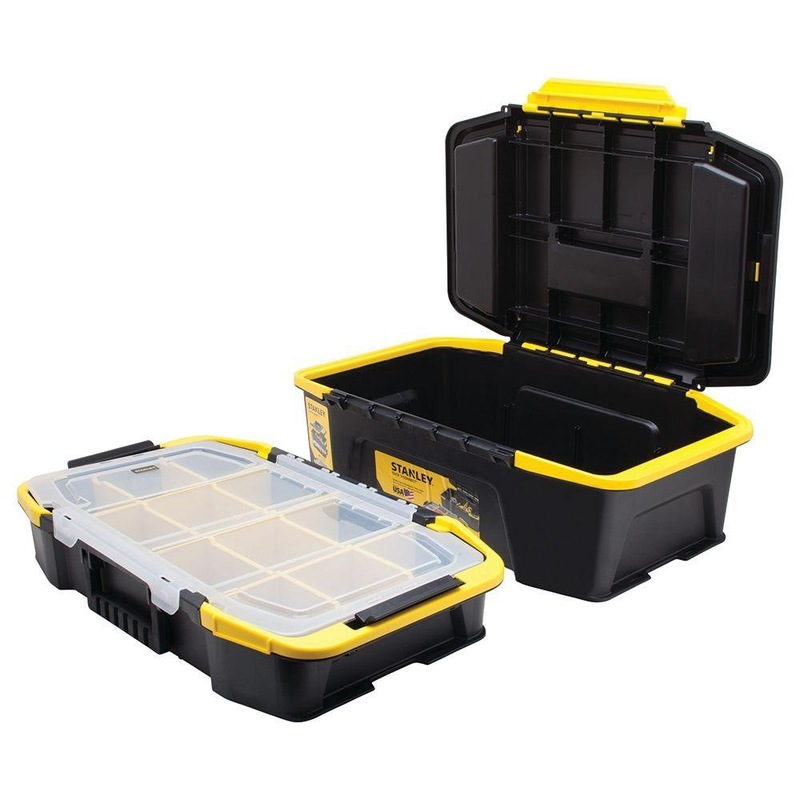 My tools are more organized than my life now!